goal is to create Swedish black metal. and mixed in four days. 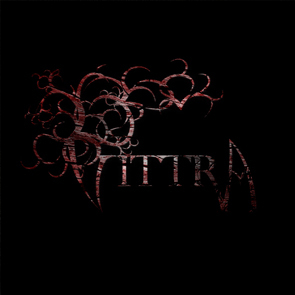 To date, the three track demo is the only thing that Vittra has made. The discography should expand during the Autumn of 2006.